Bedford, TX — October 10, 2018 — Binary Automotive Solutions today announced James A. Binkley and a panel of industry and telecom experts will explore the hot topic of price vs. value when it comes to selling cars in the dealership during the Fall Digital Dealer Conference and Expo, October 16-18, in Las Vegas, Nevada. In a session titled, “Value or Price? Which Wins in Today’s Hyper-Competitive Market?” Binkley will join Jeff Kent, CEO of Kent Connects, J. David Adcock, President of Adcock Dealer Solutions, and Paul Fillmore, former Director of Operations at Metroplex Chrysler Dodge Jeep in the Dallas/Fort Worth area, to tackle questions like how to build value the entire way through the selling cycle and how price impacts buying decisions. Kent, former NW Automotive Director for Comcast Spotlight, will act as moderator during the interactive discussion. In addition to the best practice information that will come from the expert panel, one value-minded panel attendee will walk away with a $1,000 gift certificate, and ten attendees will walk away with $100 gift certificates. “Value or Price? Which Wins in Today’s Hyper-Competitive Market?” will be held Thursday, October 18 from 10:05–10:55 during the Digital Dealer Conference and Expo at the Mirage Hotel and Casino in Las Vegas, NV. Additional details on the panel discussion can be found here. 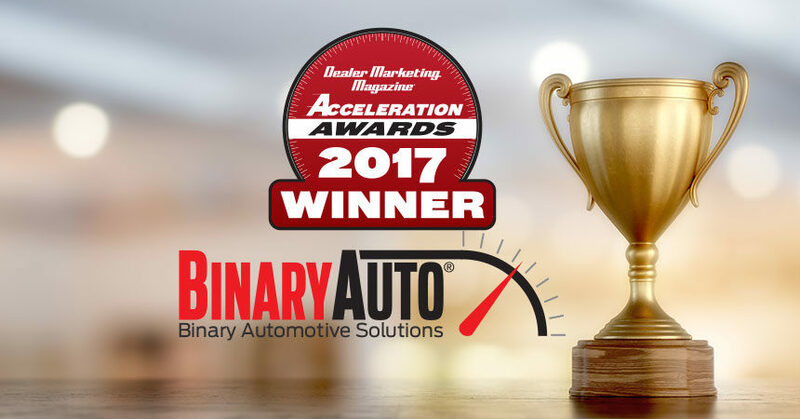 Binary Automotive Solutions is committed to providing an integrated, customized package of programs to help dealerships sell more vehicles, hold more gross and retain more customers. 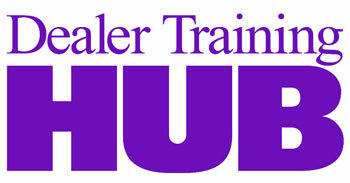 It doesn’t matter the size of your dealership or the location, we’re confident that our warranty, certification and maintenance programs combined with our industry leading marketing and merchandising programs can boost sales, increase retention and help you maximize profits you didn’t even know were available. At our core, we strive every day to honor the beliefs of our founder, James Binkley, by never taking advantage of a client or offering a program to a dealership that takes advantage of a customer. As James is fond of saying, “Money is not more important than doing the right thing.” Quite simply, We Invest in Dealership Success.